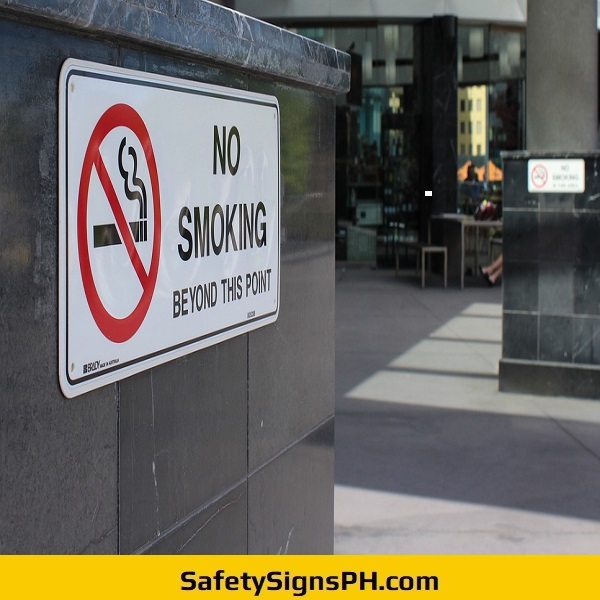 Need a constant reminder for employees and customers that smoking is prohibited in specific areas? 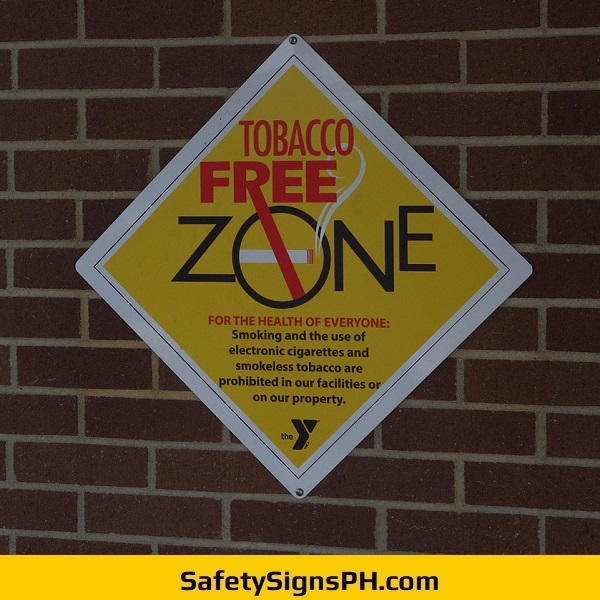 Our customized no smoking signs are just exactly what you need! 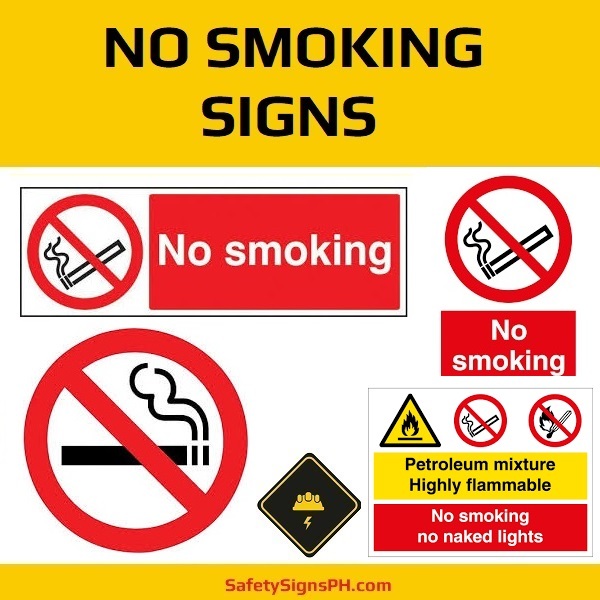 Our range of no smoking signages is designed to ensure that nobody lights up in or around a “smoke-free” area. 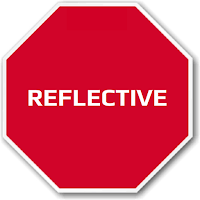 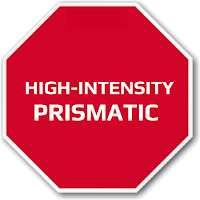 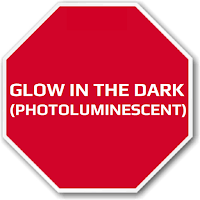 These safety signs can help in maintaining a much cleaner, healthier, and safer work environment and public space. 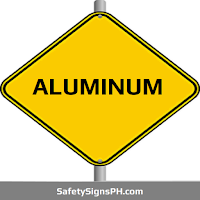 They are suitable for offices, restaurants, call centers, hospitals, hotels, schools, parks, bars, private businesses, parks, and many others. 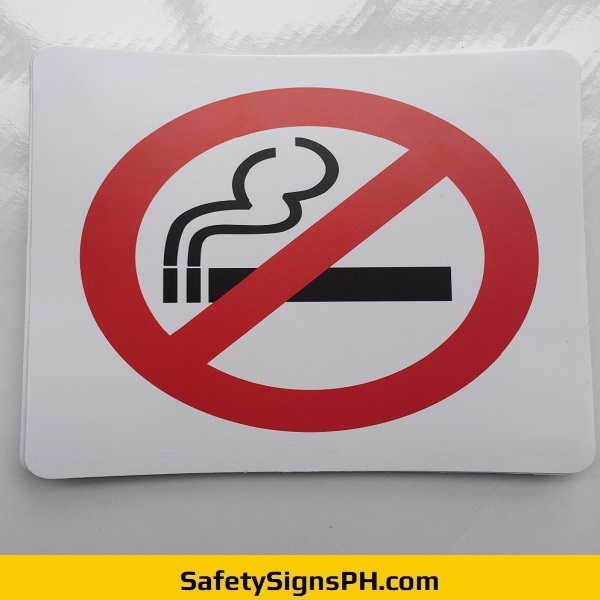 When you choose us as your supplier, we are giving you various options in designs, shapes, sizes, and materials, so it is easy for you to get the perfect no smoking signs that convey your corporate policy and safety concerns. 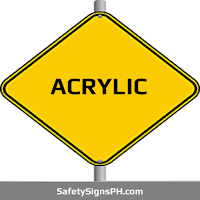 All of our bespoke signs are go, or any image of your choice. 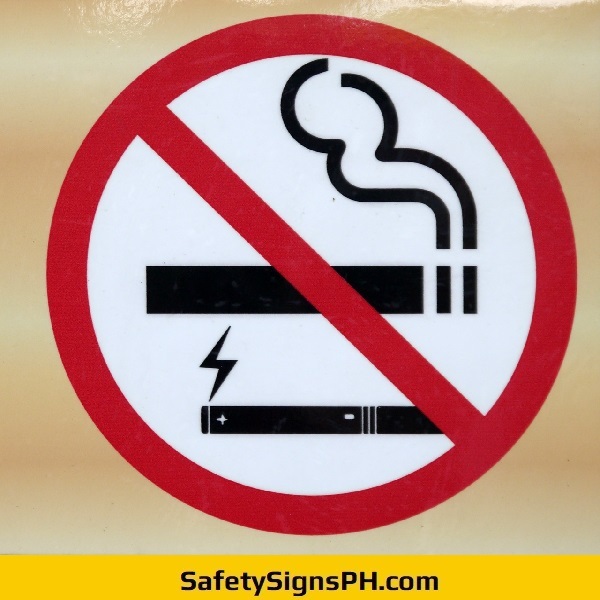 Don't hesitate to contact us if you need further information on our custom no smoking signs. 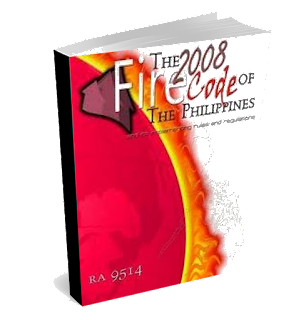 The quality and prices of our products are second to none, so let's get started with your order! 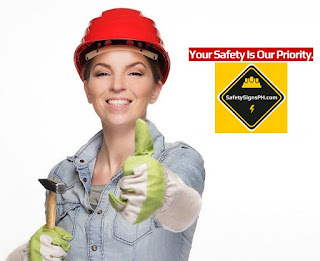 With SafetySignsPH.com, you will be reassured you are getting an amazing deal all the time. 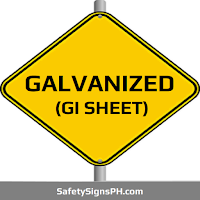 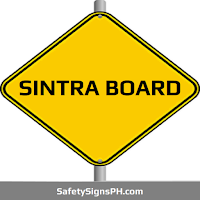 We can ship our signages all over the Philippines, including Metro Manila, Cavite, Laguna, Batangas, and Rizal. 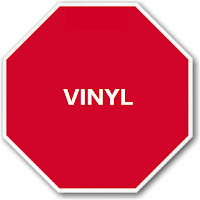 Browse our wide collection of products in our online shop and purchase yours today!